Complete Auto Service for European, Asian & Domestic cars. 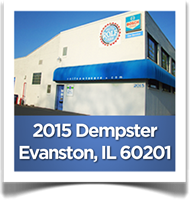 We have helped owners of foreign and domestic cars take care of their vehicles on Chicago's North Shore for over a generation. During all that time we have earned our reputation as a no-nonsense, trustworthy and dependable car repair service. 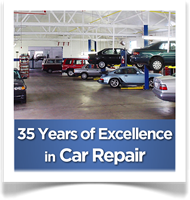 Our mission is to help you get the greatest value and longest service life out of your vehicle. That mission drives everything we do. We work with you to keep your car in the best possible condition, for the least possible cost. Before you spend any money we'll spend the time to explain, and show you on your car, why we recommend a service. Our experienced, certified technicians will guide you on what services or repairs are needed now, and suggest a schedule you can work with for the rest. Safety and value, at Rolf's Auto Care we work hard to provide both. 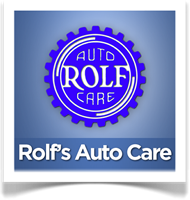 Rolf's Auto Care is ready to meet all your automotive service needs. Import and domestic cars, minor to major repairs, scheduled factory maintenance and seasonal services, used car inspections, emissions testing & repair and much, much more. 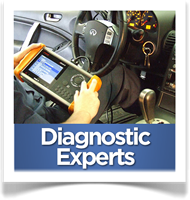 Our technicians have the training, experience, and the latest diagnostic tools to take great care of your car. 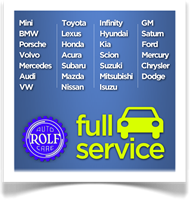 At Rolf's Auto Care we work hard every day to deliver integrity, expertise and value in car repair. 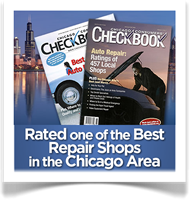 To help you better manage your vehicles as well as vehicle repair and maintenance costs our website features seasonal service tips and seasonal specials & coupons to deliver the greatest possible car repair value to you.